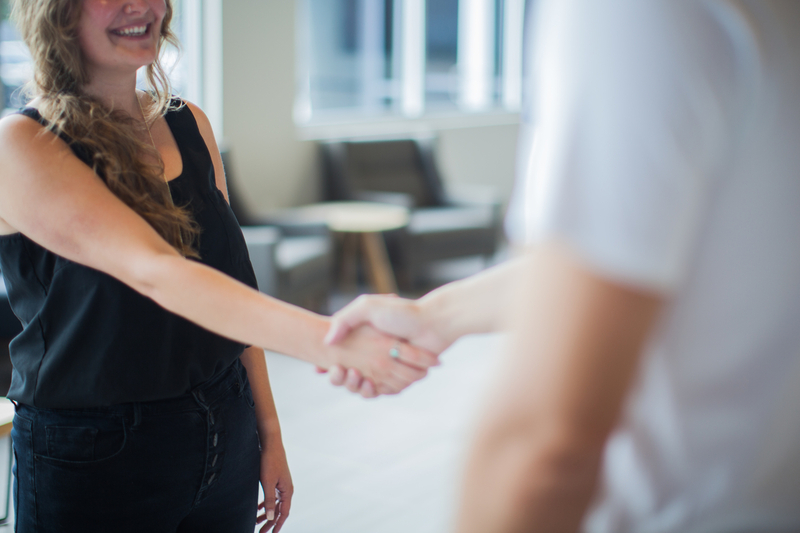 We truly appreciate you taking the time to learn more about us. 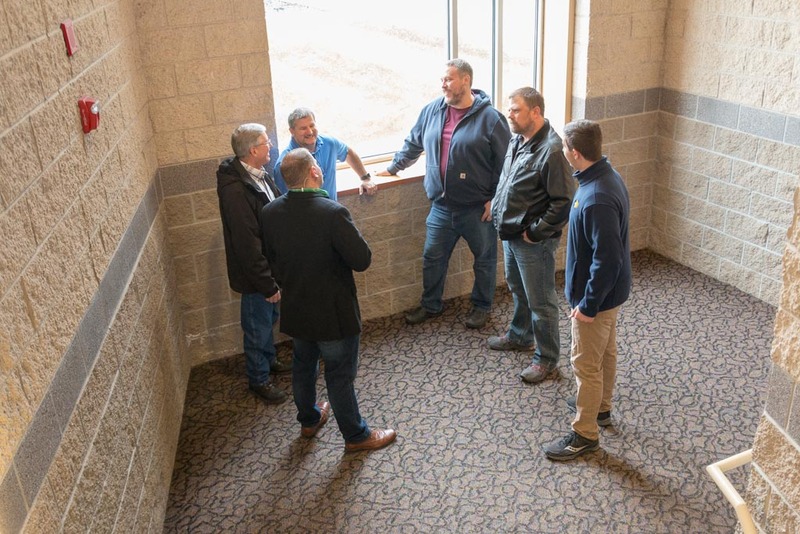 We understand that visiting a church for the first time can be intimidating. Our desire is to make it as stress-free as possible. Below is some information to help you to navigate your first visit. If you have any questions prior to your visit, please complete the Contact Us form at the bottom of this page. We are located at the corner of Hwy 370 and 36th Street. You can follow this link for driving directions. 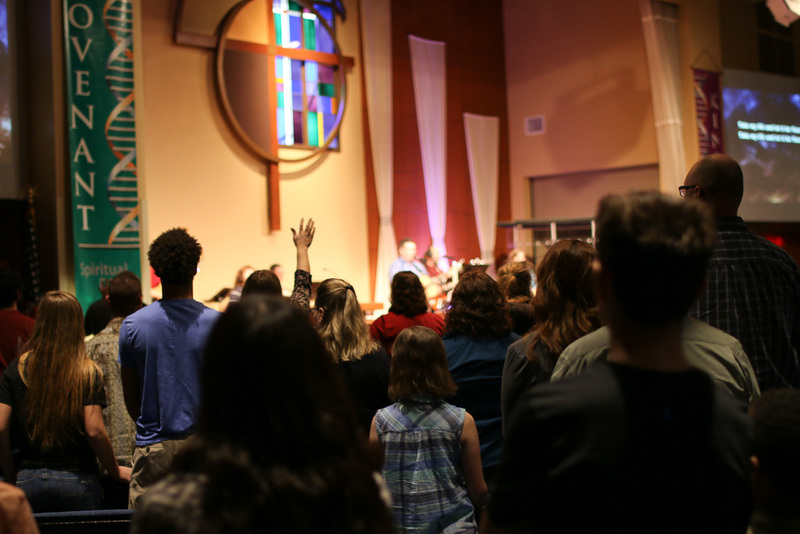 We have contemporary services at 9:30 and 11:00 on Sunday morning and 5:30 on Saturday night where the music is led by a worship band (Worship Center). We have a traditional service at 8:15 Sunday morning where the music includes traditional hymns played by an organist (Heritage Chapel). As you approach the church building, you will see signs that direct you to the parking area. 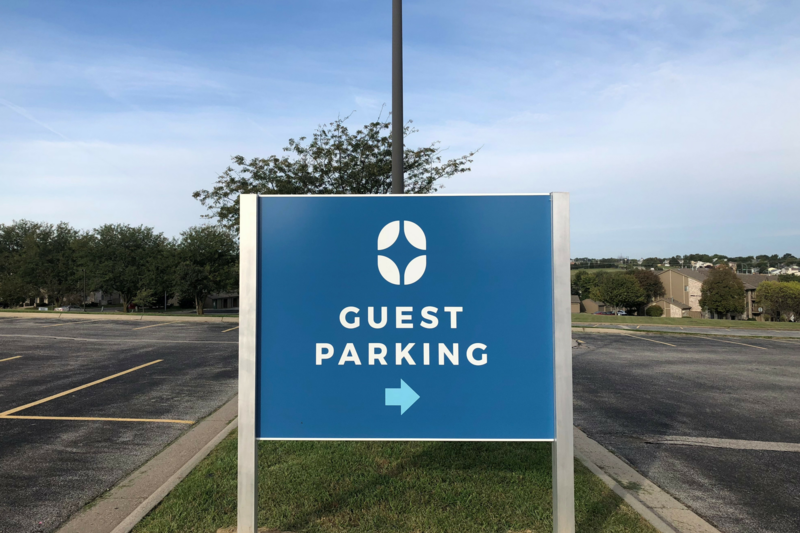 When you enter the parking lot, you will see a “Guest Parking” sign. Please feel free to park in that area for your convenience. There are additional parking spaces throughout the campus as well. As you enter you will be greeted by our friendly Welcome Team member wearing blue lanyards. They can help you to find your way around the building. 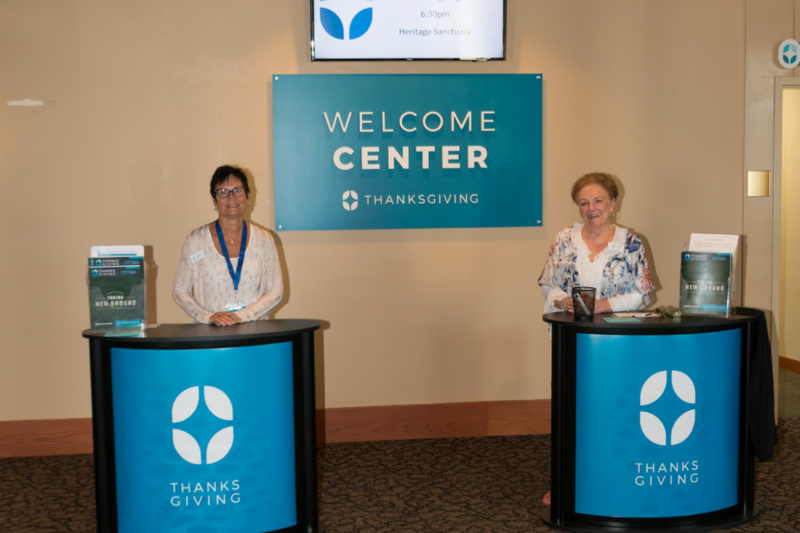 Please stop by the Welcome Center when you visit to receive a gift and ask any questions that you may have about the church. We have a well-staffed nursery for ages birth to three. When you approach the church, you will see an external sign that says, “Nursery”, please enter through this door for the easiest access to the nursery. We love having children in our worship services. 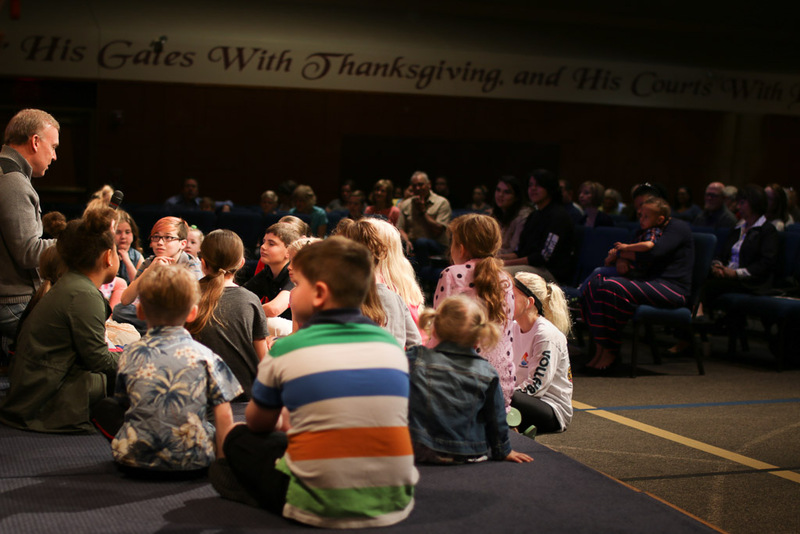 In addition, our Explorers Children’s Ministry for Pre-K through 6th grade takes place on Saturdays at 5:30pm, Sundays at 9:30am and Wednesdays at 6:30pm. 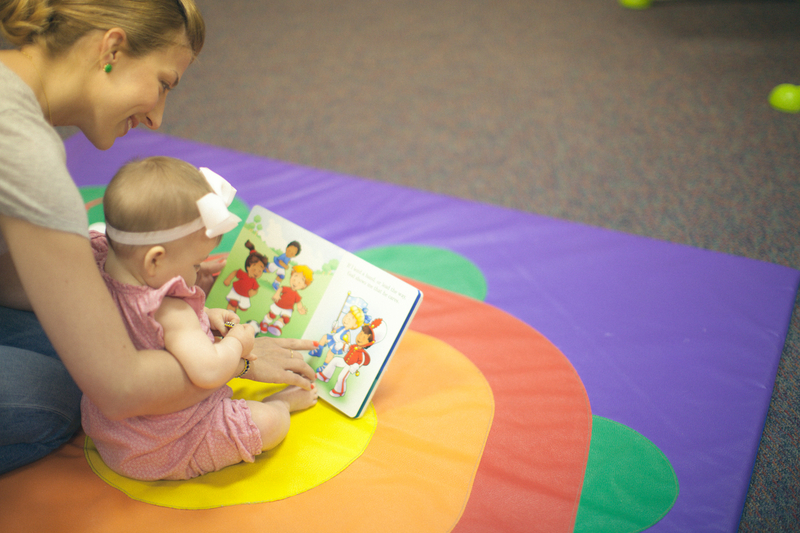 We also have a cry room available during all of our worship services and a nursery. Please ask an usher to help you locate these areas. We have a casual environment here. You will see everything from jeans and t-shirts to shirt and tie. 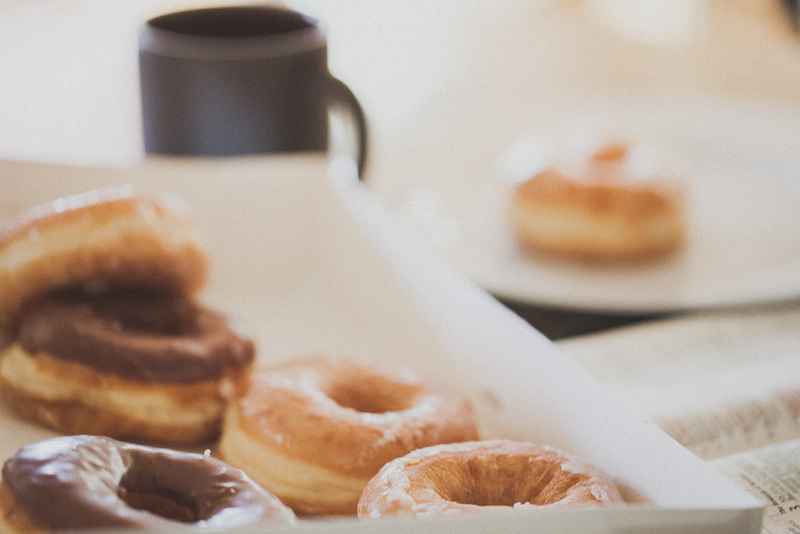 Enjoy free coffee and doughnuts in our lobby area. 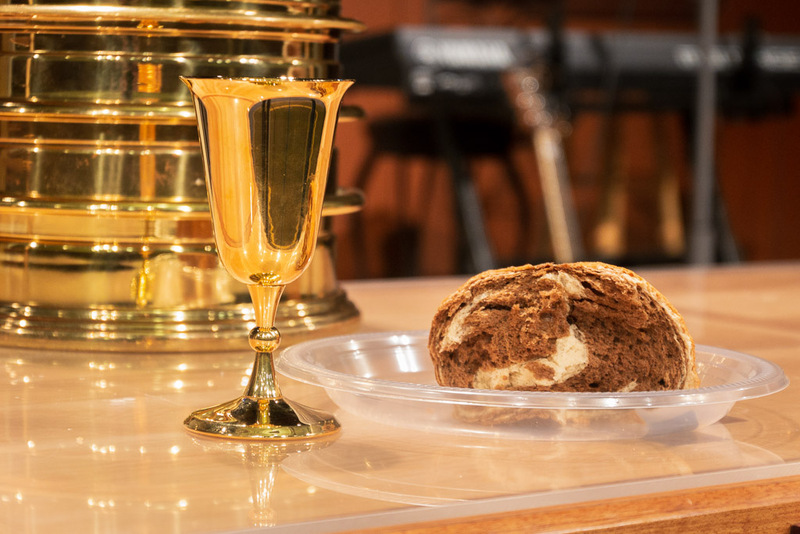 Communion, also known as the Lord’s Supper, is a time during the service for followers of Christ to receive assurance of God’s presence and forgiveness. We take communion the 1st and 3rd Sundays of the month. Anyone who considers themselves a believer in Jesus is invited to receive communion. 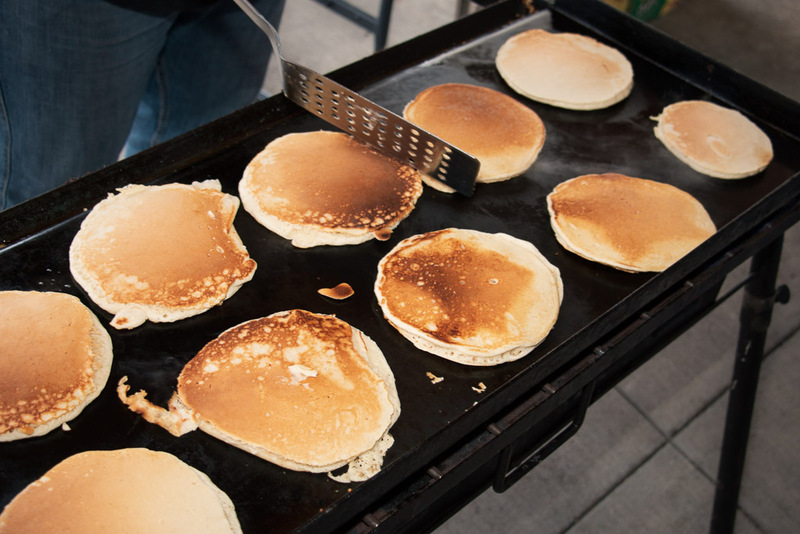 After your visit, if you want to learn more about us, please join us at our next Connect Breakfast on April 28 at 9:30am. To RSVP, please complete the contact form below. 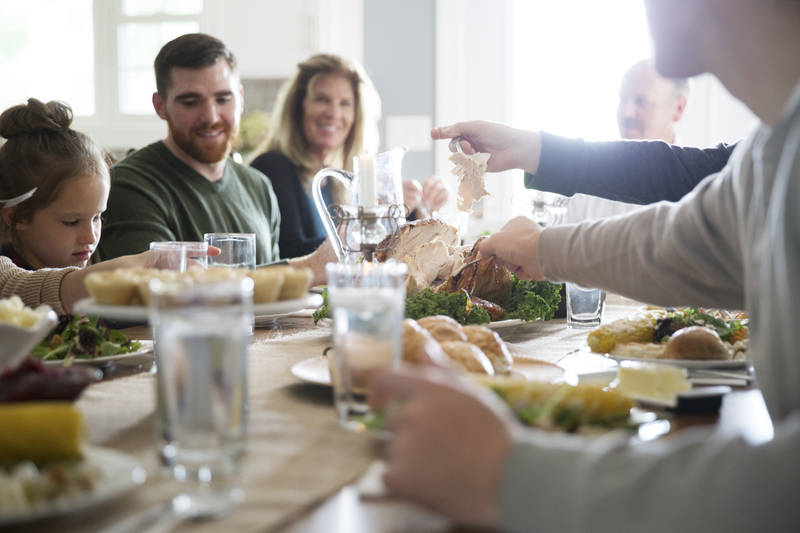 Join Pastor David on May 19 at 5:00pm if you are interested in learning more about Thanksgiving, how you can connect and ways that we encourage our Thanksgiving family to be pursuing faith life more intentionally. There will also be information about membership, online options for giving and information about ministries. Register HERE.